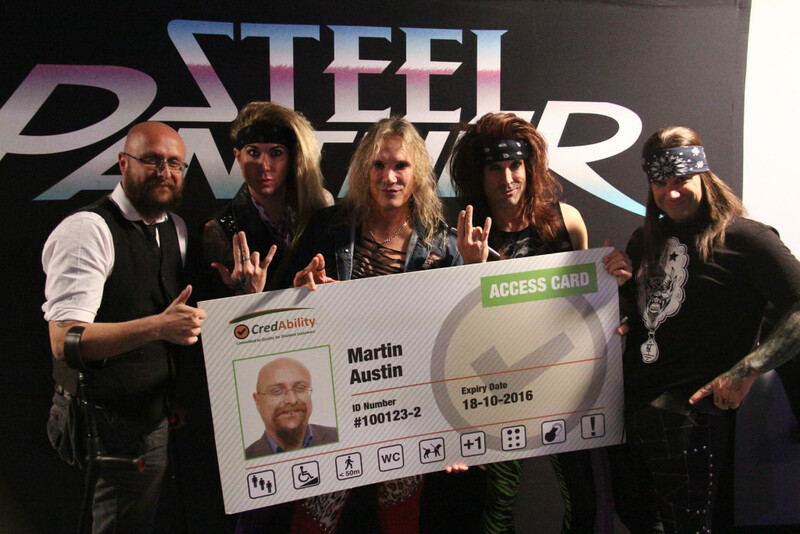 Academy Music Group (AMG) venues across the UK have endorsed and introduced the national Access Card scheme from Nimbus Disability, the tool to connect disabled customers with the service industry. AMG venues are official ‘CredAble’ providers, all of which have been audited and assessed for access by Nimbus, as well as recognised over several years by leading charity and access experts, Attitude Is Everything by its commitment to the ‘Charter of Best Practice’. The Access Card scheme, designed and implemented by Martin Austin of Nimbus Disability allows disabled customers to easily and discreetly let businesses know any specific requirements they may have without the need for repeat processes with future bookings. The individual requirements are assessed and entered into a secure database, based on actual needs rather than medical diagnosis and allows staff in venues to respond and support disabled customer’s needs without the need for intrusive details. says Operations Coordinator Holly Remzi (AMG). By working with organisations such as Nimbus Disability, the company behind ‘CredAbility’and the charity Attitude Is Everything that aims to improve Deaf and disabled people’s access to live music, Academy Music Group takes advice and guidance on how best to meet disabled and deaf customers’ needs with consistent service. 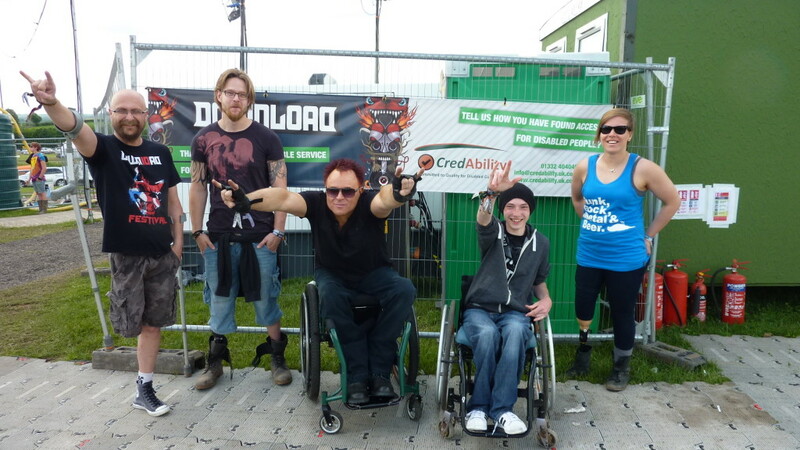 Live Nation UK’s Download festival also accepts the Access Card. says Sally Blake, Senior Disabled Access Officer at Live Nation UK.